PURALOX and CATALOX are the respective designated trademarks for the high-quality aluminium oxides fabricated via the controlled activation of Sasol’s proprietary alumina hydrates, PURAL and CATAPAL. The process used in the preparation of these high-purity aluminium oxides allows Sasol to control many important physical properties and hence ‘tailor-make’ a product for your needs. Both PURALOX and CATALOX are available as white, free flowing powders with high-purity and consistency. Due to the precisely controlled processing conditions during and after manufacturing these aluminium oxides, PURALOX and CATALOX make excellent starting materials for the catalyst industry. They provide excellent specific catalytic activities, high surface area stability, and low attrition loss. PURALOX and CATALOX are arguably the best starting materials for the catalyst industry where consistency and a stable nature of the support is highly desired. These characteristics are of great importance for fluid and slurry bed applications. Due to their high thermal stability, PURALOX and CATALOX are widely used raw materials for washcoat formulations in environmental emission-control catalysts. Recent developments have found other suitable uses for these materials in applications outside catalysis such as polishing, chromatography, adsorbents and gas separation. as a starting material, Sasol has pioneered a process based on aluminium alkoxide, which produces synthetic alumina hydrates of high purity. Sasol produces aluminium oxides with a wide range of possible particle size distributions. The range of possible average particle sizes stretches from eight micrometres to 2.5mm. Other pore size distributions are available on request. Dry milled versions of our alumina are available under the trade name PURALOX UF and CATALOX UF as well. These ultra fine materials comprise mean particle sizes in the range of typically 2μm–6μm, which can be tailored upon customer request. Ultra high-purity grade (PURALOX UHPA) is available upon request. 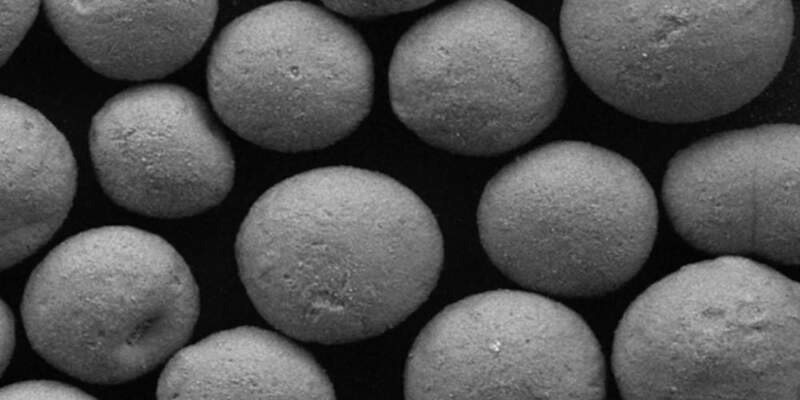 The unique ability of Sasol to adjust certain physical properties makes the aluminas perfect for a variety of applications. For example, fluid bed applications demand for rather coarse aluminas that also exhibit a high level of attrition resistance. Our PURALOX SCCa and CATALOX SCCa series is optimised to meet these requirements. The final crystalline phase and physical properties of the alumina depend on the physical properties of the starting material, as well as the calcination process. Our calcined aluminas are predominantly based on high-purity boehmite as the starting alumina hydrate. Typical calcination temperatures of the boehmite lie within 600°C–1000°C. Applying such temperatures, the physically and chemically bound water is removed, transforming the hydrate into an oxide.